Everyone loves shiny and long hair. We use different types of products to maintain both the quality and quantity of hair. 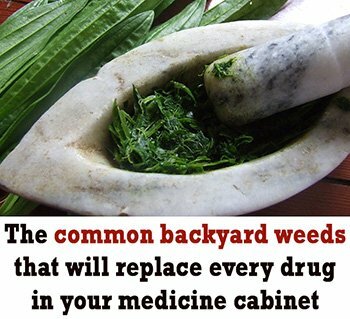 However, many products do not prove that effective since they contain chemicals. Chemicals cause premature graying and hair fall. 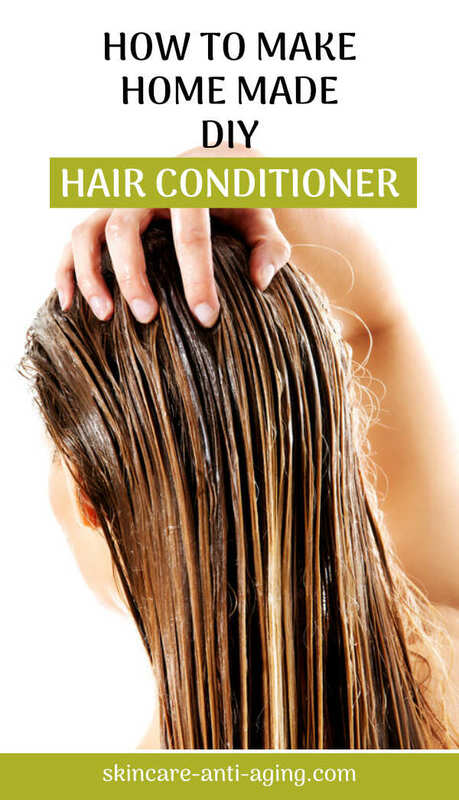 You can maintain your hair in the best manner by using DIY conditioners. These conditions will help to retain glow and will ensure proper growth. In this article, we will discuss two DIY hair conditioners, egg and coconut oil. Many of us use both these products to get long and dense hair. Egg yolks have many components that can benefit your hair significantly. Egg yolk is considered good for hair growth. It will nourish your hair roots and will stimulate your scalp to ensure proper hair growth. 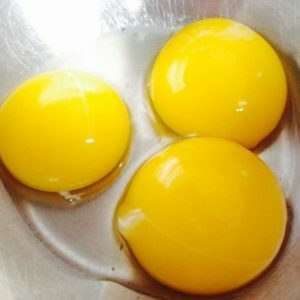 Egg Yolk is also widely used as a hair conditioner. If your hair is dry and dull, you can apply egg yolks to get back the shine and luster. It contains protein and fats. Both these will nourish your hair and will boost the softness as well. Also, egg yolk contains lecithin. 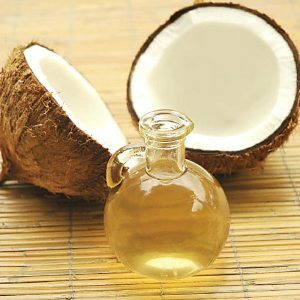 This specific fat will moisturize your hair naturally and will make it strong and elastic. Another benefit is that it will prevent hair loss. Coconut oil is proven to benefit your hair. You can use it as a hair conditioner and prevent premature graying. It will stimulate hair growth and will promote your scalp to fight against dandruff. Also, it will add luster, softness, and shine to your hair. You can also use coconut oil to prevent split ends and hair breakage and that will ultimately contribute to your hair length. Coconut oil moisturizes your dry hair and also prevents hair loss. As stated earlier, you can also use it as a hair conditioner. You can simply warm coconut oil and then apply it on your scalp and hair. Leave it overnight and wash your hair the next morning. You will be amazed at the result. Both these conditioners can boost hair growth. However, you will need consistency to notice significant improvements.